Hygge - Danish Food and recipes yesterday at the library in Eastpoint, Florida. 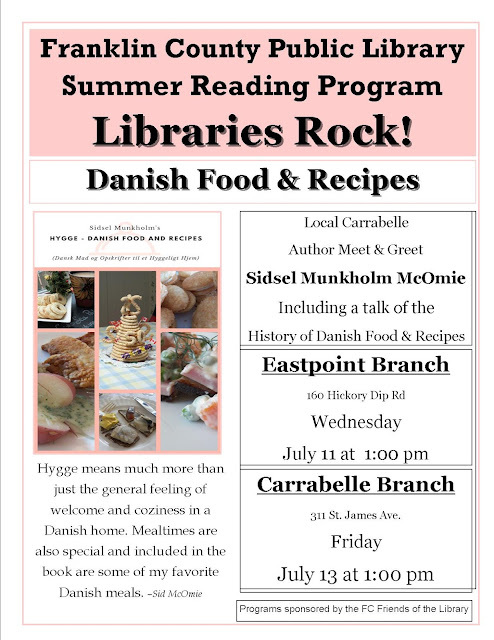 Well, here's the notice for the talk I'll be giving at the Carrabelle Library on Friday the 13th, at 1 pm. OK, consider that I've now giving you some notice. 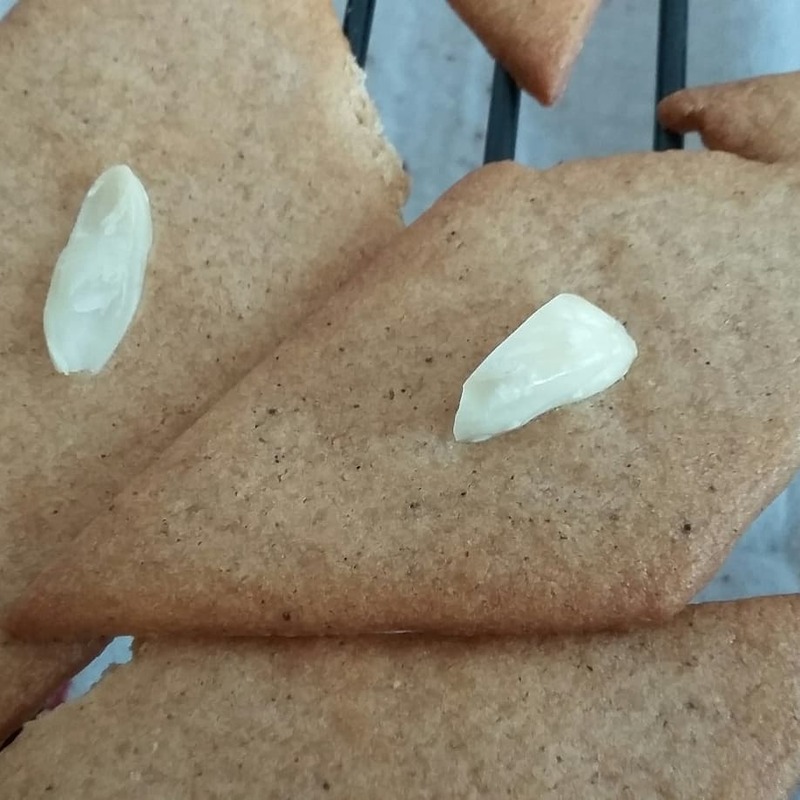 for both and for Friday's take I'm also making a Kringle aka Marzipan Stænger.